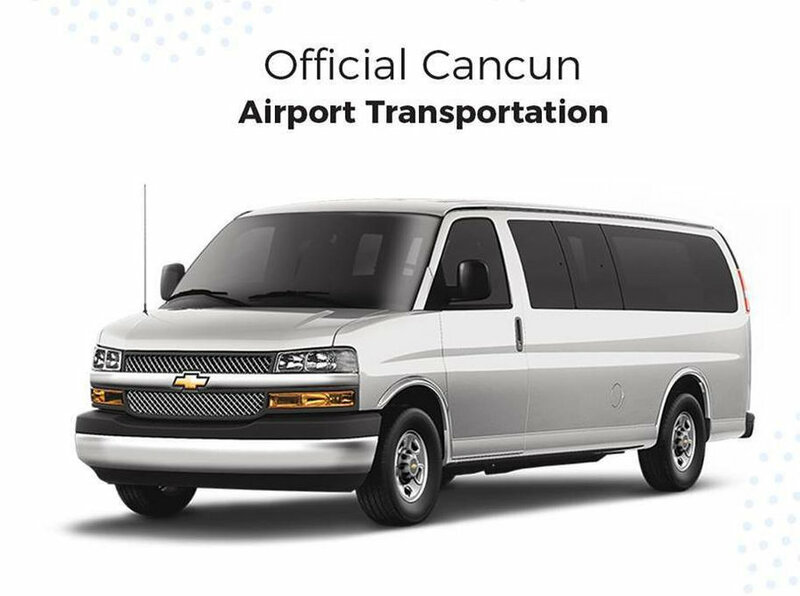 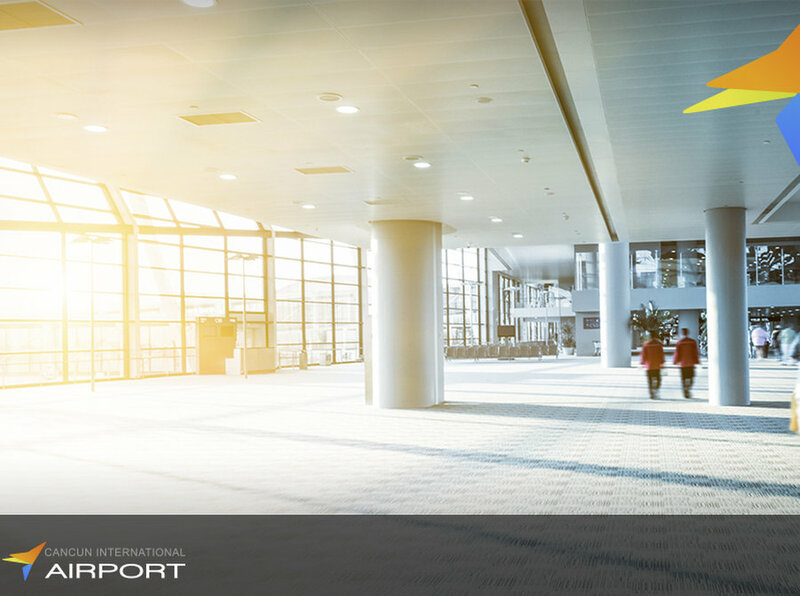 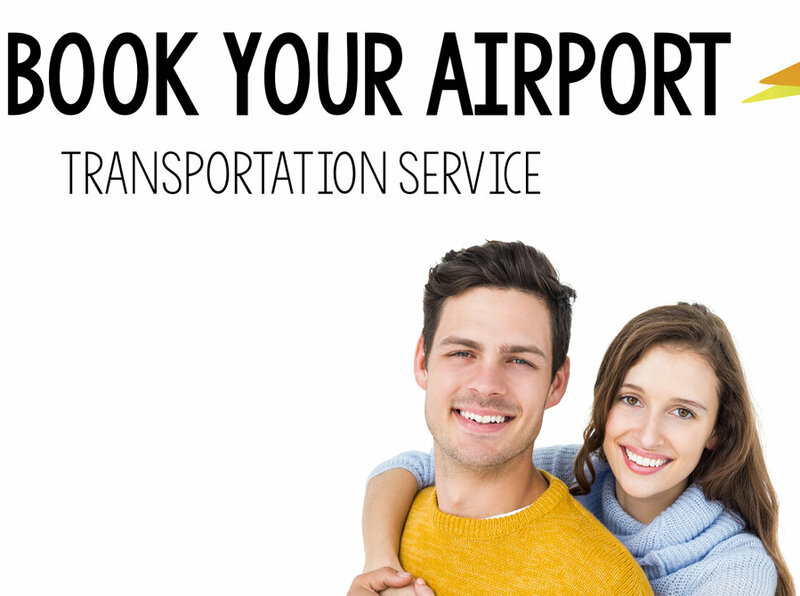 years of experience in the sector and we are the official transportation company in Cancun airport. 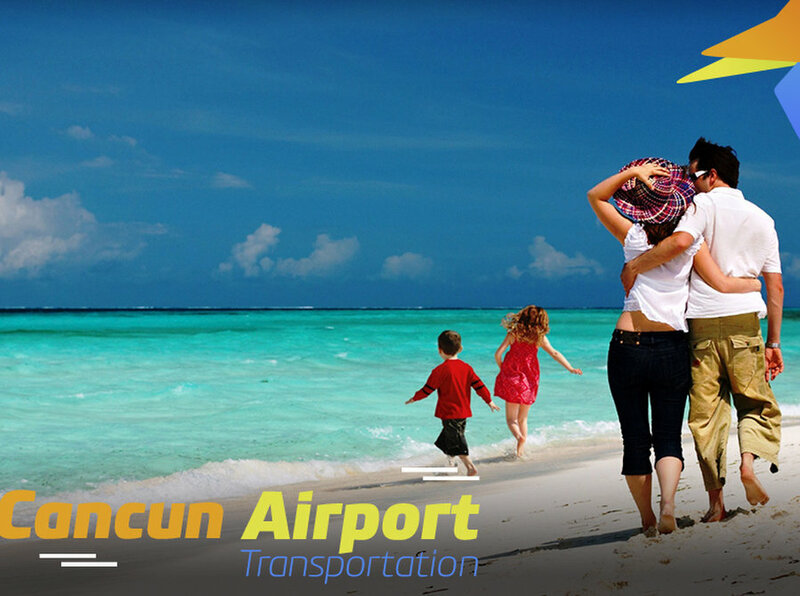 Our main objective is that you have the best experience during your vacation. 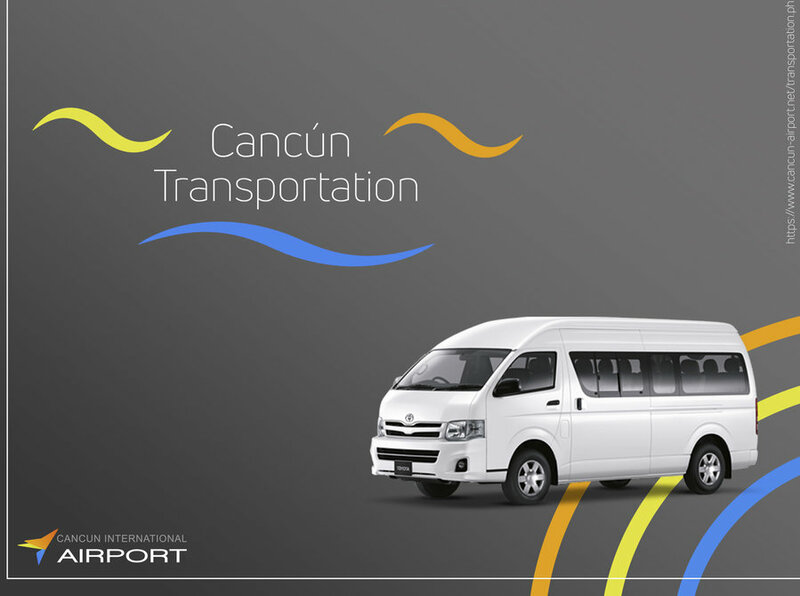 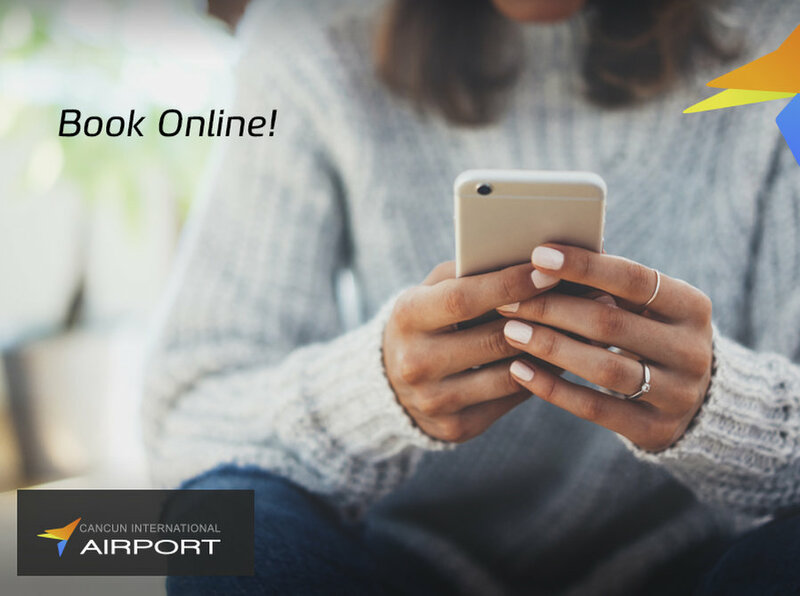 We constantly optimize our service to provide you with a pleasant, comfortable and effective travel experience. 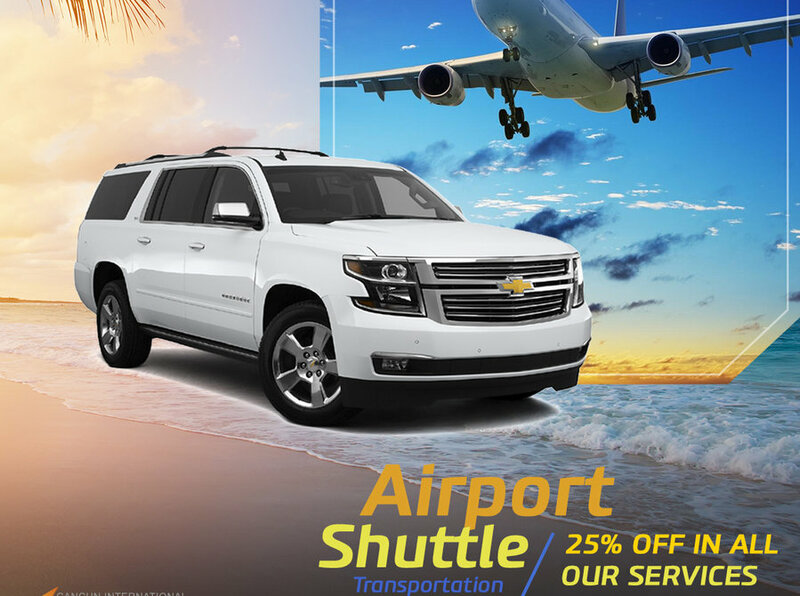 We guarantee that with our service you will get a vehicle in excellent condition.